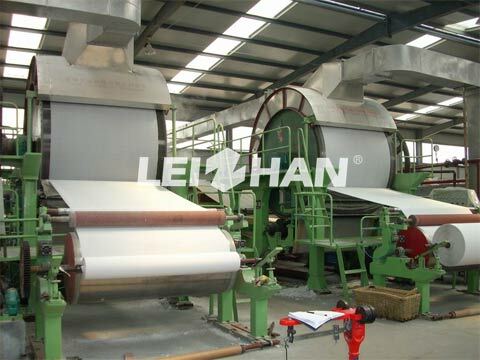 Before the operation of paper machine, it is crucial to install and adjust paper making equipment by correct method, which will have a good influence on paper quality and working efficiency. 1.Firstly, fix the transmission of the equipment, control a certain height, use the level plane to keep horizontal, and fix the screws on the transmission equipment at the same time. 2.The installation of paper machine equipment should be consistent with the detailed steps in the manual. 3.Finally, the position of the steam pipe should be installed according to the general plan. It is not allowed to change the processing arbitrarily. The pipe junction should be sealed to avoid air leakage. After the components are installed, the machine needs to be tested. 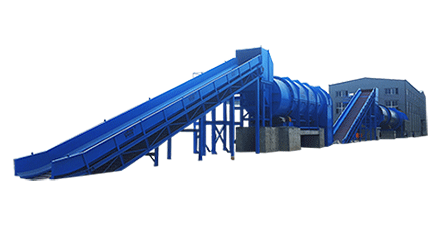 1.After paper machine is installed, an empty load test machine is required, and the time for the host to idling the test machine is not less than 1 hour; after the main machine runs smoothly, it can be slowly produced. 2.Each supporting equipment of the paper machine also needs to be turned on at no load to observe the operation effect of whether there are abnormalities and noises, etc. and it can be used if the operation is normal. 3.In the process of empty machine test, the machine is guaranteed to have no abnormal noise, and there is no air leakage at the junction of each pipe. the pipe junction should be tightened again before put machine into use. Complete paper making machine can be provided by our company, we will offer you specialized machine and service. welcome to consult for more details: leizhanpulper@gmail.com.